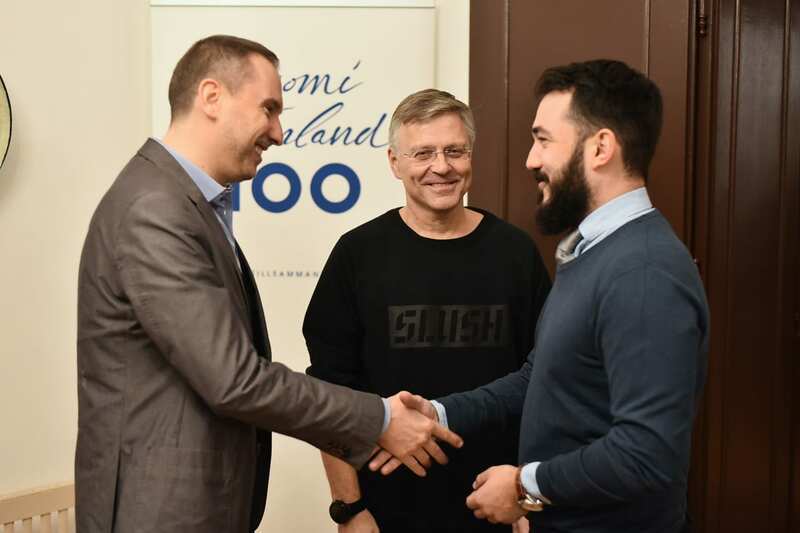 The three start-up teams from Serbia – Mindy, Sunthetic and Urbigo will take part in December this year, at the Slush 2017 conference in Helsinki, the capital of Finland. 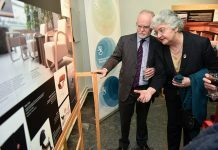 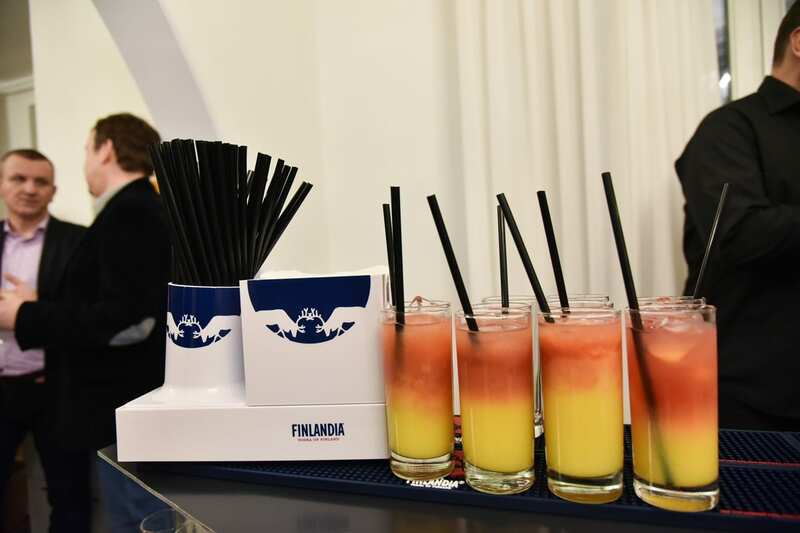 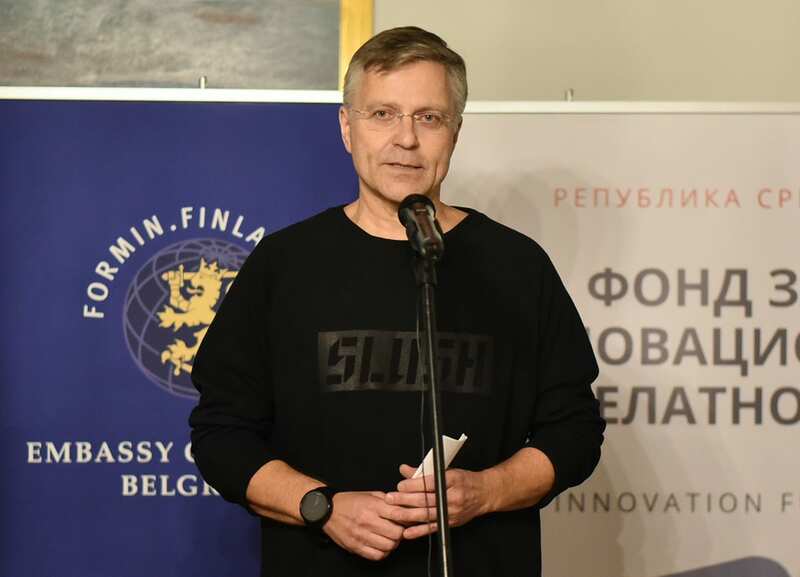 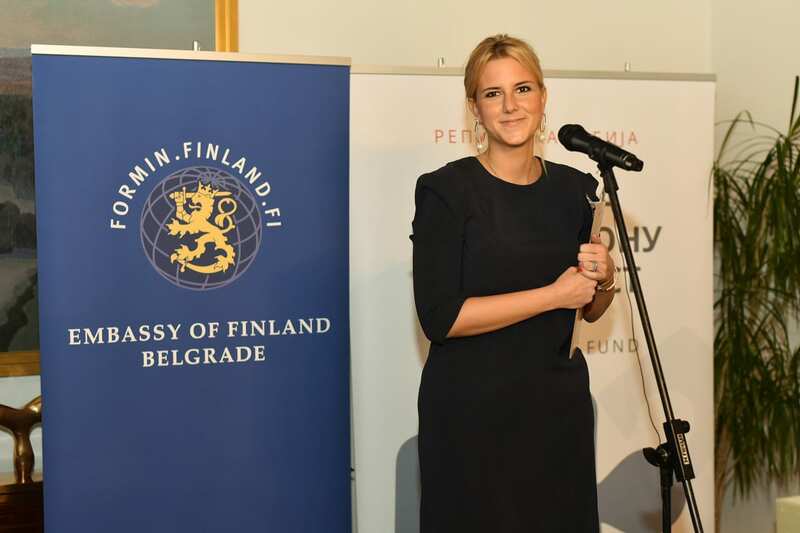 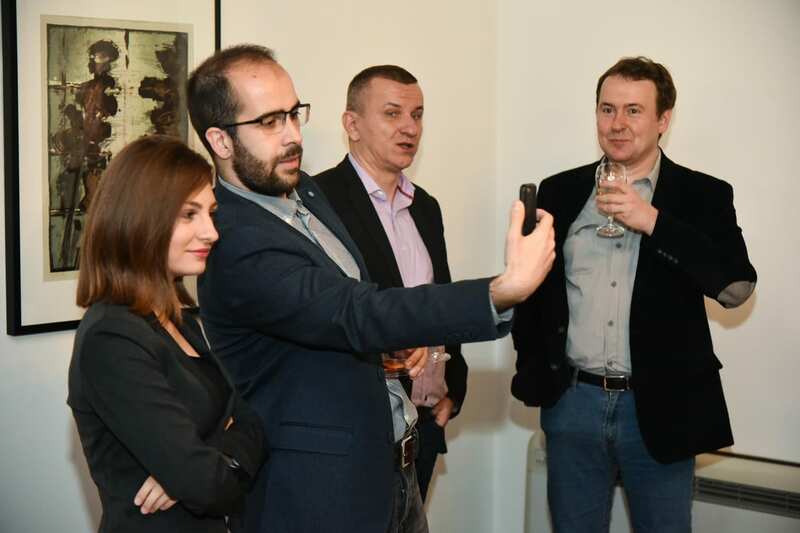 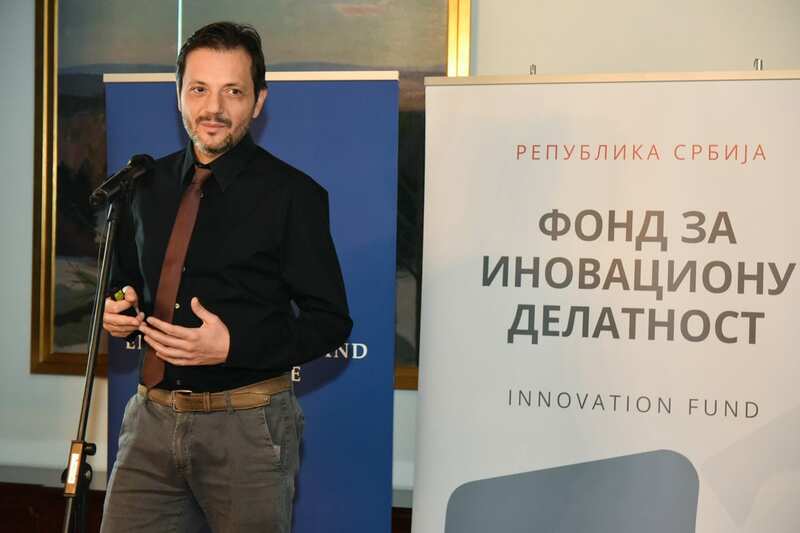 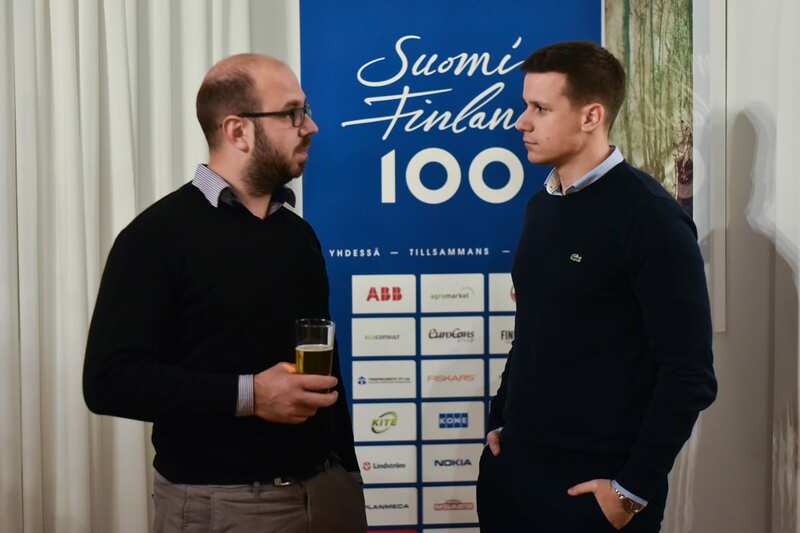 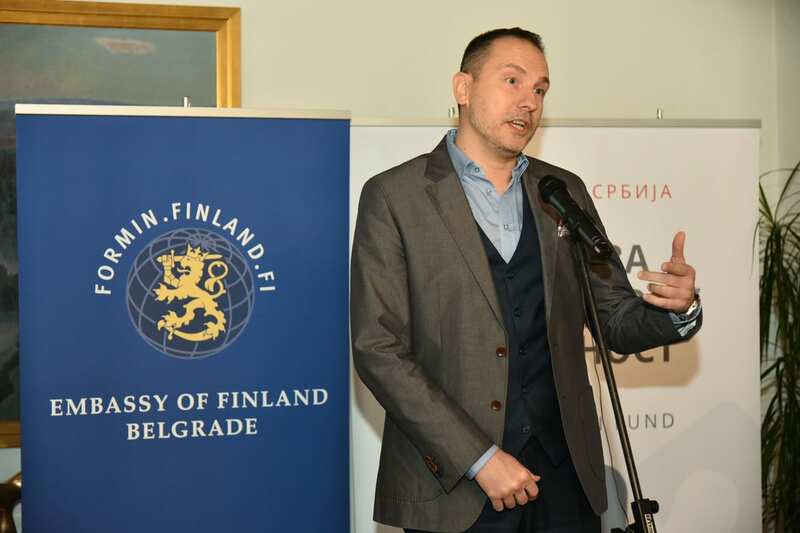 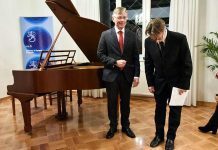 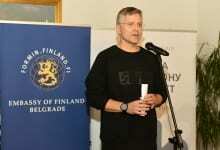 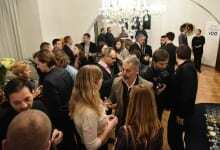 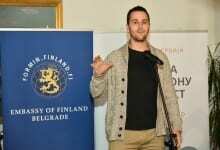 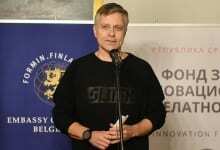 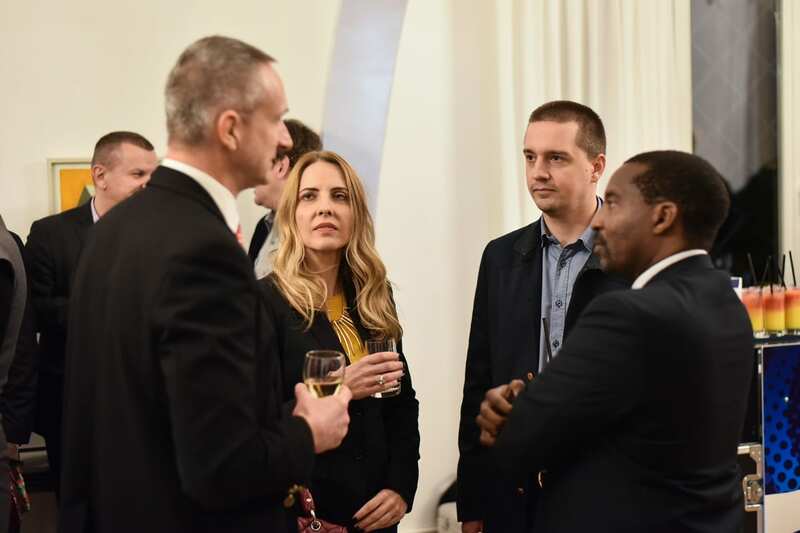 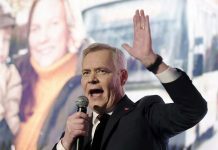 This opportunity was won by Serbian startups at the local “Slush” competition in September, organized for the third time by the Innovation Fund in cooperation with the Embassy of Finland. 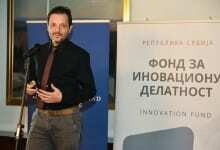 All three startup teams presented their innovations. 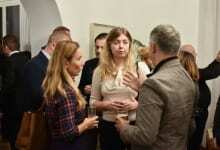 Urbigo, which creates smart vertical gardens from ecological and recycled materials in which it is possible to grow plants throughout the year, enables monitoring the progress of cultivation with the mobile application. 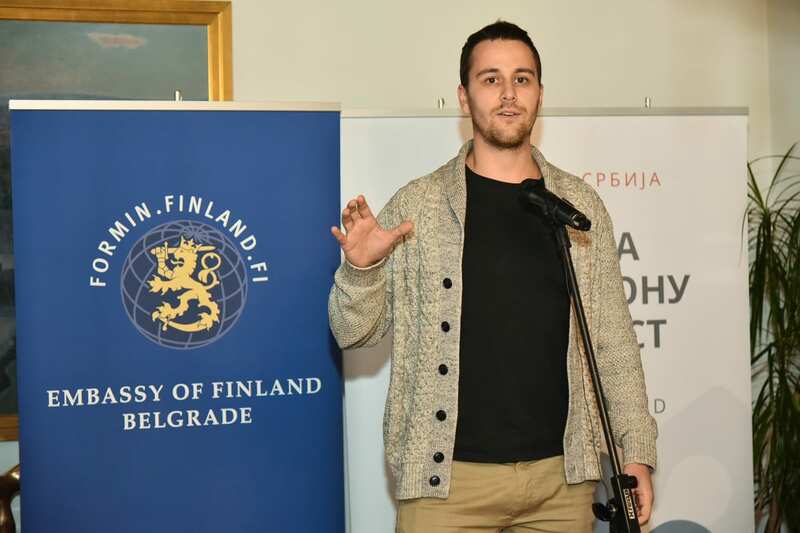 The Sunthetic team deals with the concept of sustainable energy for the future, and designs solar chargers for iPhone phones. Mindy is committed to treating hyperkinetic disorders and obesity in children through play.